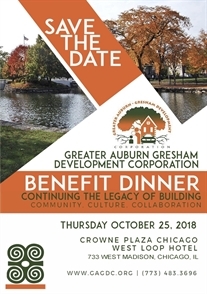 Greater Auburn-Gresham Development Corporation (GADC) is a Neighborhood Business Development Center as defined by the City of Chicago. 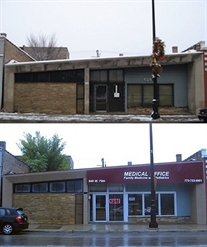 (NBDC) as defined by the City of Chicago. 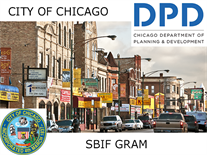 Visit us at on the Auburn Gresham Community portal under Businesses to find learn more about the local services we are offering to the businesses in our NBDC service area. 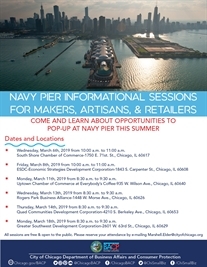 Entrepreneurs and small businesses, come learn about opportunities to pop-up at Navy Peer this summer 2019! 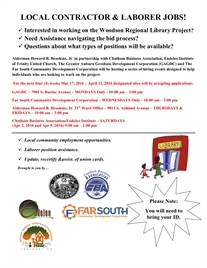 First session is March 6, 2019, at 10am, click to see more details. Welcome to “The Grid,” our in-depth look at Chicago’s neighborhoods. 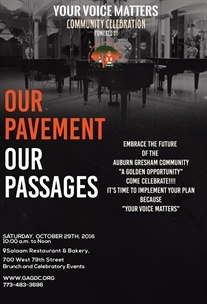 Today’s stop is Auburn Gresham! 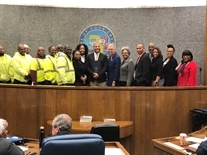 GAGDC honored by Toni Preckwinkle and the County Board, on November 13, 2018, for their comminitment, support and outstanding services to the Greater Auburn Gresham Communties. Carter G. Woodson Library reopoens after major rennovations. The Carter G. Woodson Regional Library at 95th and Halsted was named for the father of Black History Month. To all our partners and residents promoting #healthy and sustainable communities across #Chicago and the world, Happy Earth Day! 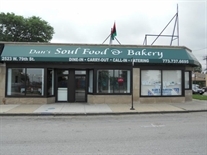 City of Chicago April 2016 Business Workshop Calendar. Download and share with local businesses and entrepreneurs.